This post contains affiliate links. If you make a purchase after clicking on one of these links I will receive a small commission at no extra cost to you. Thank you for supporting Townsend House! my act together and get an unboxing video done. But, I also wanted to share about it on my blog. two by getting a couple subscription boxes. POPSUGAR is definitely one of my favorites. beauty, home, treats, and fashion. in the month I didn’t get an unboxing done. chocolate craving without feeling guilty. Stick them in your purse for sweet, high-protein treats on the go! 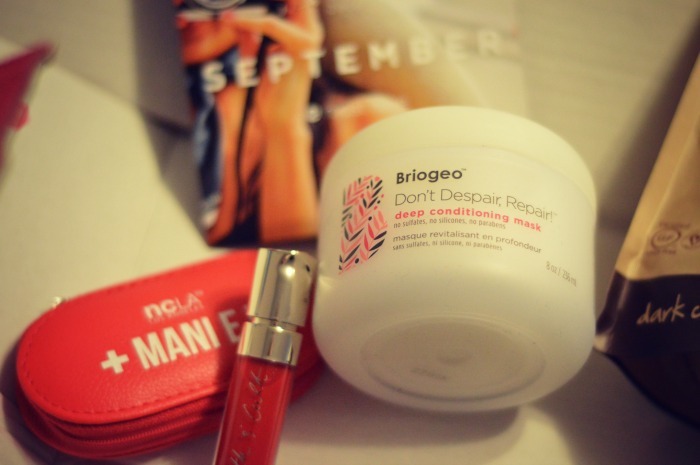 newly hydrated and lustrous hair will appreciate the refresh. bustle of Fall, one thing you’ll never need to worry about is your nails! whether it’s worn over a lipstick or by itself. an afternoon snack, and my kids loved them (I did as well!). 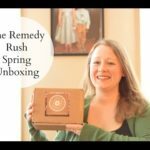 subscription box that you really love? I've heard of Popsugar before, but I've never had a subscription to it! I get an ipsy bag each month, and I also am a subscriber to a local company in my city that sends out a Kentucky-themed t-shirt each month! I love these unboxing sessions. You never know what kind of products are inside, which makes it so much fun! Looks like a fund box. It's so interesting to see Popsugar getting into the subscription boxes. Wow, that subscription box is something I like! I will subscribe soon to popsugar. So many fun goodies..a great reminder of why I love getting subscription boxes because you just never know what fun things you'll get! I've never heard of Pop Sugar. The subscription box I've been giving some thought to is a coffee subscription. I like the idea of getting new coffee to try every month. The must haves are completely different from the last time, well of course they should be. It's just a complete contrast and I love it. The items are all worth checking out. I love subscription boxes!!! So awesome!! I'll have to take a look at this one! what a wonderful box of goodies to get in the post. 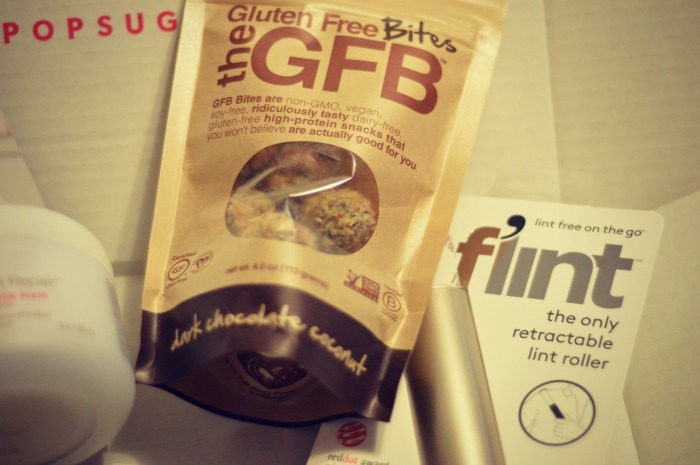 Love the gf bites, they look yum. Subscription boxes are so much fun. I love that you can get it delivered right to your door and it's a surprise. I love that this box is good for any demographic and not targeted just at one aspect of your life! 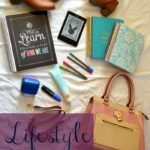 Playing catch up on your blog – but you know my favorite item this month ? Everything looks great in box. I haven't heard of Pop Sugar before. I will check this out. I have never heard of this subscription box! How fun! I love it! 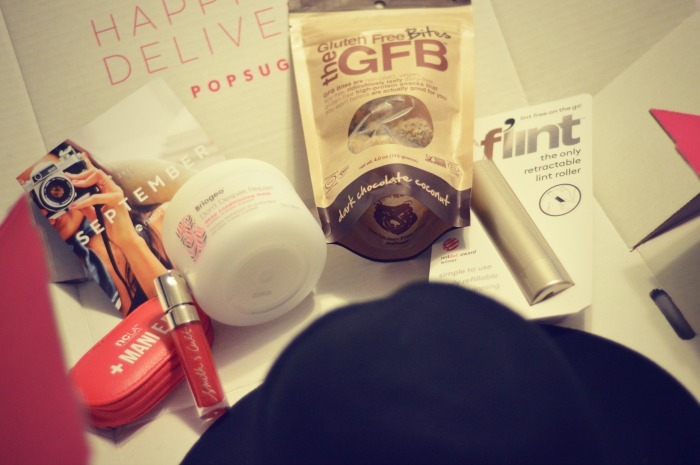 I am totally obsessed with subscription boxes. Ooh I haven't heard of Pop Sugar. 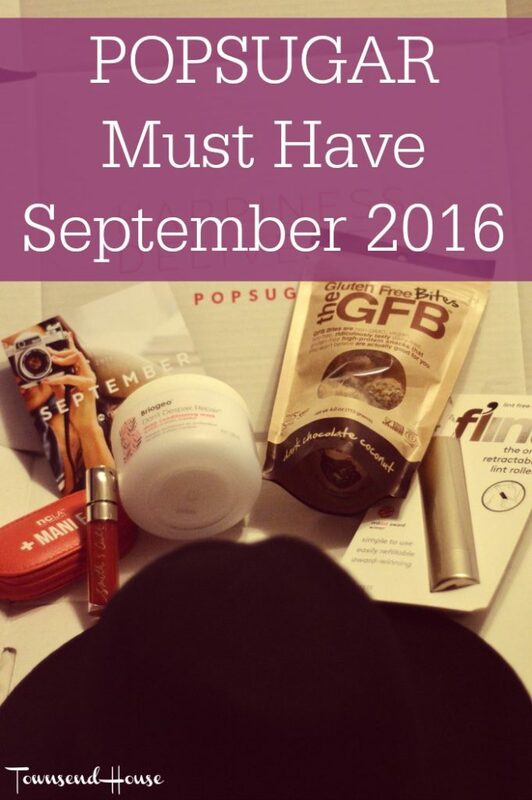 I love subscription boxes though so I will definitely have to check it out! It looks amazing! I love subscription boxes! They are so fun and I love a good surprise! Your box was stuffed full of goodies!! How's that gluten free bites? My friend is always on the hunt for a good brand. What a great assortment! I'm now on the hunt for the gluten free bites, lol. And I'm a sucker for a lint brush, I stash them everywhere! I have never heard of Pop Sugar subscription box. It looks fabulous though. nice stuff you got. I haven't subscribed to Pop Sugar, but it looks like fun… Getting to try things that you would not have thought about… Thanks.